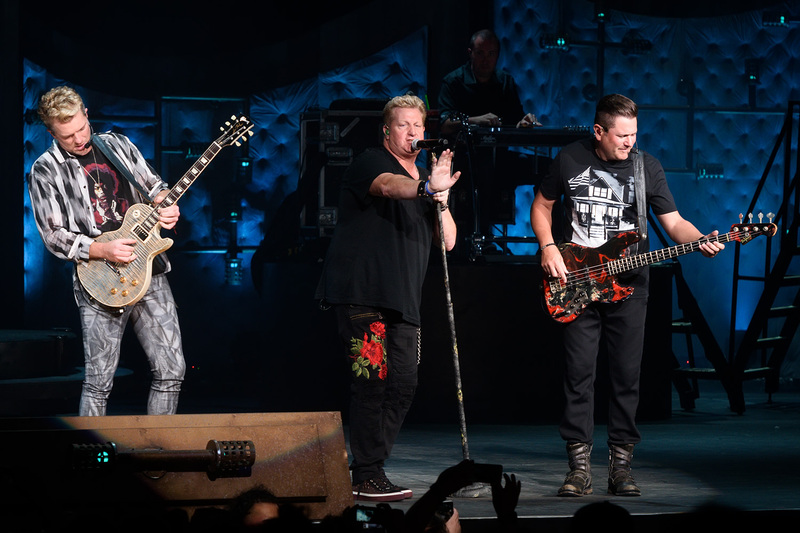 The trio teams up for recorded versions of their most-loved live songs. 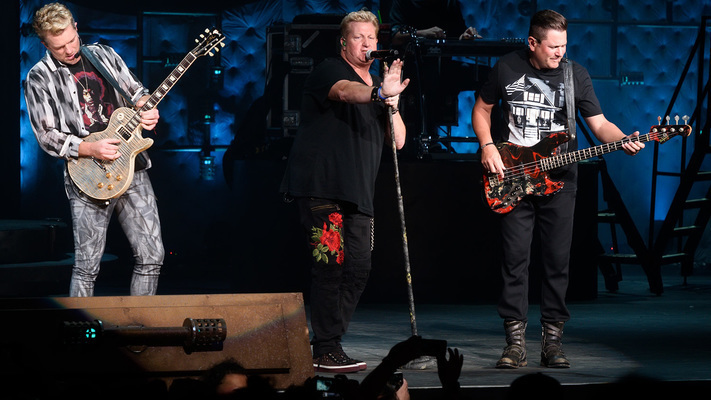 Gary LeVox, Jay DeMarcus and Joe Don Rooney: we thank you three for today’s surprise JUKEBOX EP! 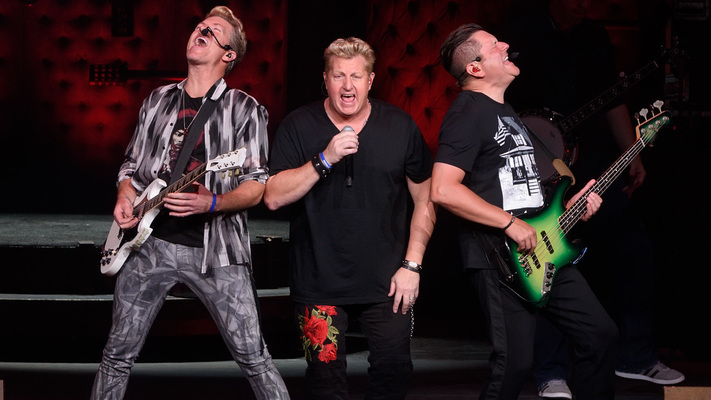 The trio of men who make up Rascal Flatts dropped the four-track throwback album today without any announcement, and we are very thankful for the holiday treat. JUKEBOX is inspired by the group’s live set, where they perform a medley of their most-loved songs. Featured tracks include inspired covers of Foreigner’s iconic 1977 rock anthem “Feels Like The First Time,” the soulful 1980 hit “You Make My Dreams” by Hall & Oates as well as Kenny Loggins’ classic “Heart To Heart.” Match those classics with Rascal Flatts’ signature harmonies, and you know you’re in for some sweet sounds. A fourth song, “Do You Believe In Love” by Huey Lewis and the News, is available exclusively to Amazon Music Unlimited subscribers. On January 9, 2019 the band will take part in celebrating Troy Gentry of Montgomery Gentry’s life at the Grand Ole Opry House as part of the inaugural Troy Gentry Foundation Benefit Concert.